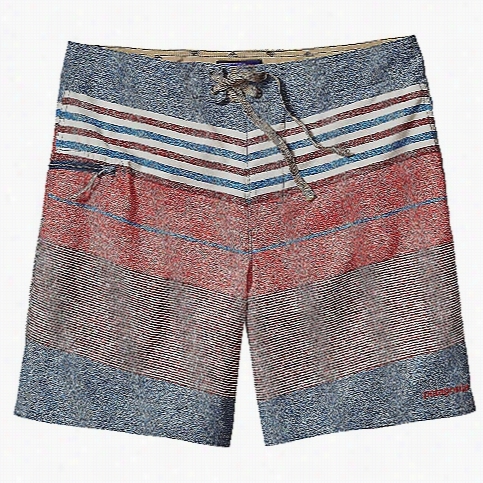 Patagonia Men's Printed Stretch Planing 18 IN Board Short. 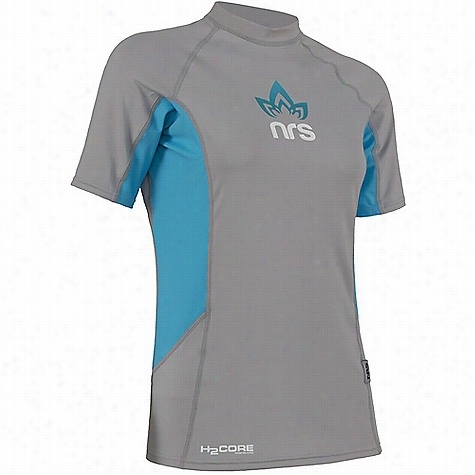 NRS Women's H2Core Rashguard SS Shirt. 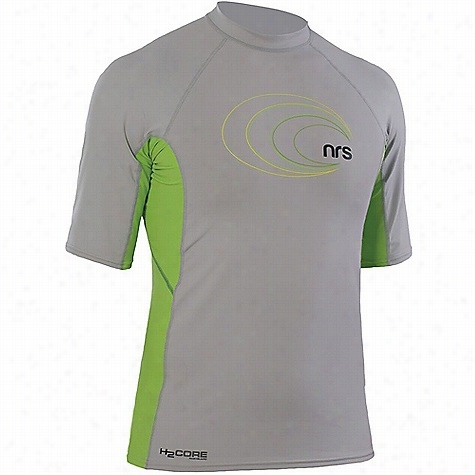 NRS Men's H2Core Rashguard SS Shirt. 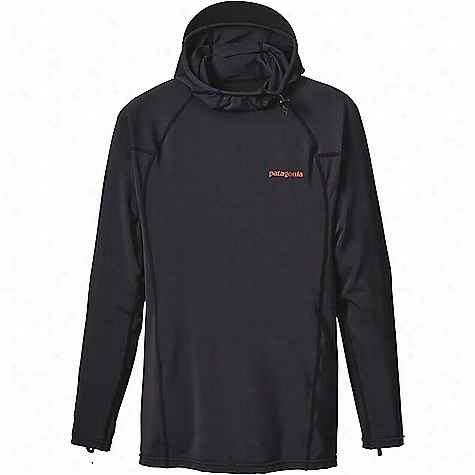 Patagonia Men's R0 Sun Hoody. 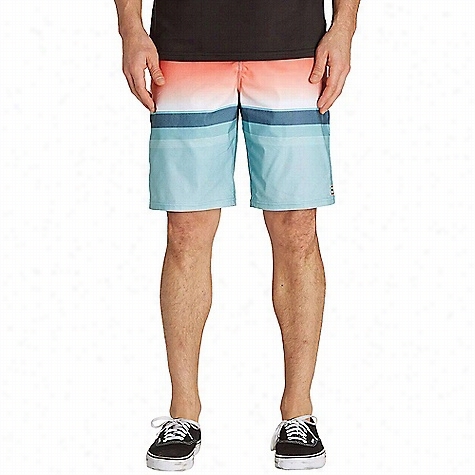 Billabong Men's Spinner Lo Tides Boardshort. 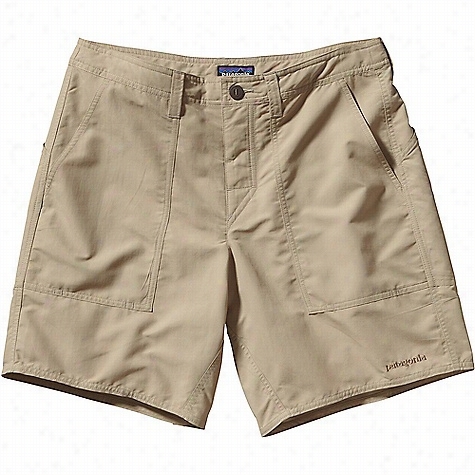 Patagonia Men's Stretch Journeyman Board Short. 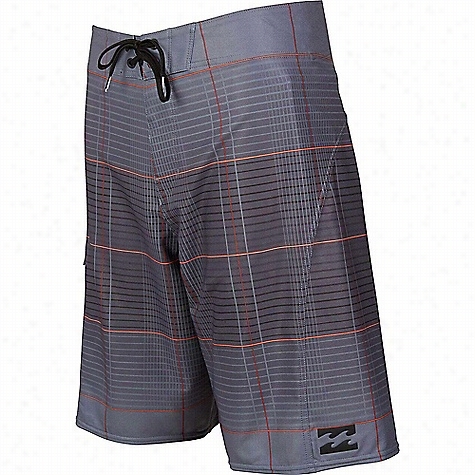 Billabong Men's All Day Plaid X Boardshort. 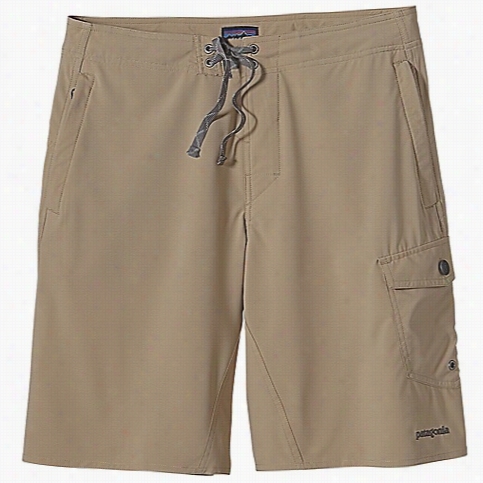 Patagonia Men's Wavefarer Stand Up Short. 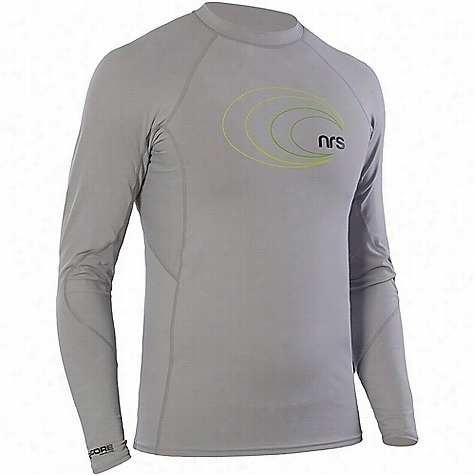 NRS Men's H2Core Rashguard LS Shirt.